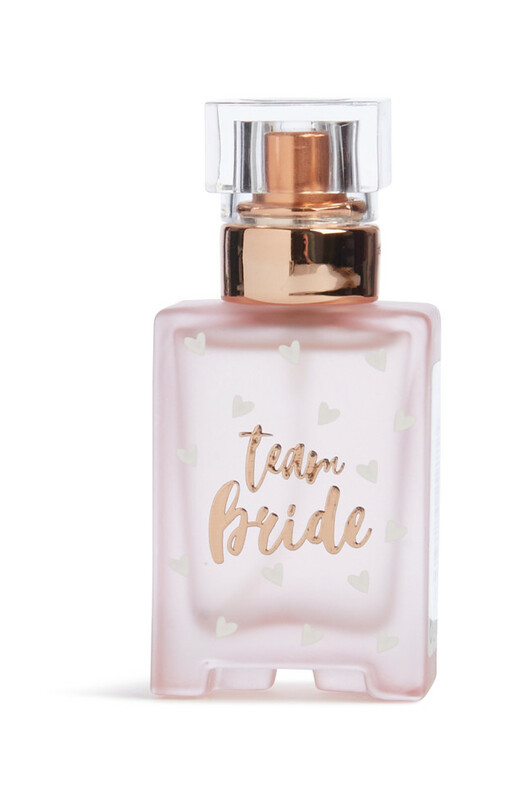 Brides on a budget: Penneys has ALL of your essentials | SHEmazing! Don't want to spend a load of cash on the big day? Then Penneys is here to save the day. They have everything a bride-to-be could want – from gorgeous lace underwear to cute sleep masks to stunning pyjamas. And everything is under twenty quid. But don't wait around, as the range is only available in stores and is sure to sell out as wedding season approaches.